So we all know that Wizard101 is an online computer game, but what I bet some of you didn’t know is how much creativity it can inspire outside of gaming! We have so many talented Wizards at Ravenwood that we have a special place to show off all your artwork! Out of these many talented artists, two Wizard101 players have spent an extraordinary amount of time devoted to their fan art. Let’s learn some more about them! 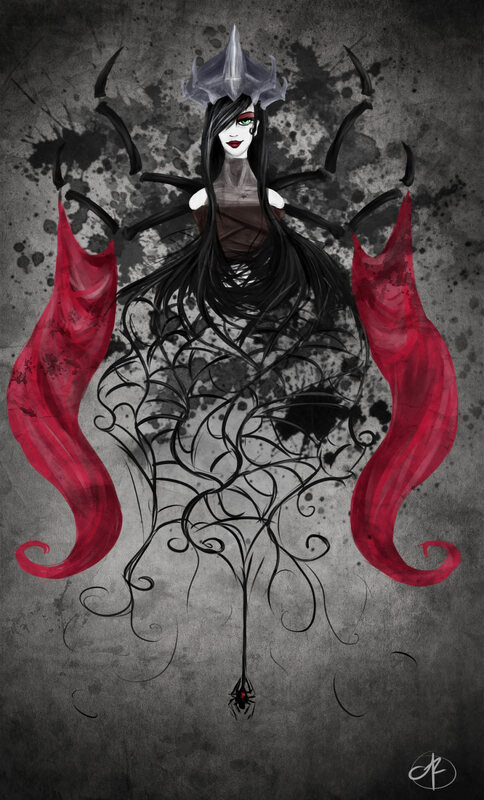 AluraRB is one of our most talented and stylized artists who contributes to our gallery regularly. She has also launched her own site to showcase her artwork. It’s always amazing to see how something we’ve created has influenced others to be creative in turn. Here’s what AluraRB has to say about how KingsIsle games have inspired her creatively! I enjoy creating fan art for Wizard101 (Pirate101 as well!) because the game appeals to me in a very peculiar way. The use of vibrant colors, an intricate story line, and fun characters engages me in a way that very few games have in the past. I love being able to take situations and characters and recreate them in a way that I personally see them when I play the game. This way, I can make a capturing art piece out of it! 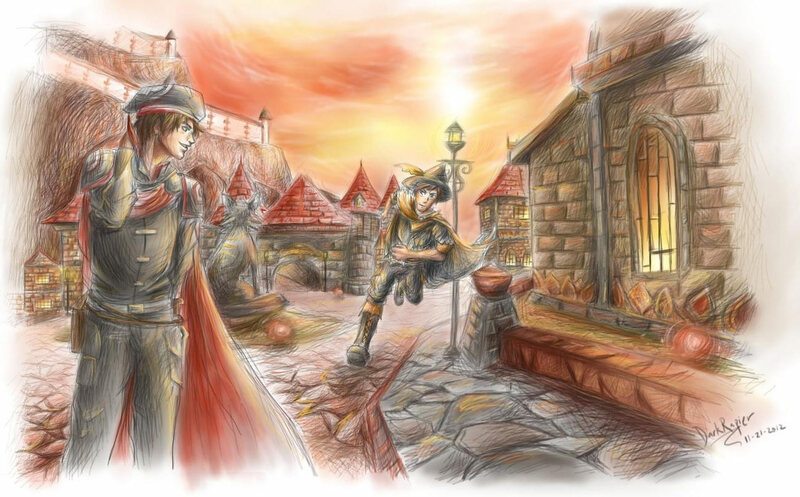 You can see more of AluraRB’s Wizard101 and Pirate101 fan art on her website. I started playing Wizard101 on the summer of 2011. I had heard of it on a television commercial. I had always been captivated by fantasy video games and decided to give it a try. I never knew that I would develop a love for drawing fan art for this game. 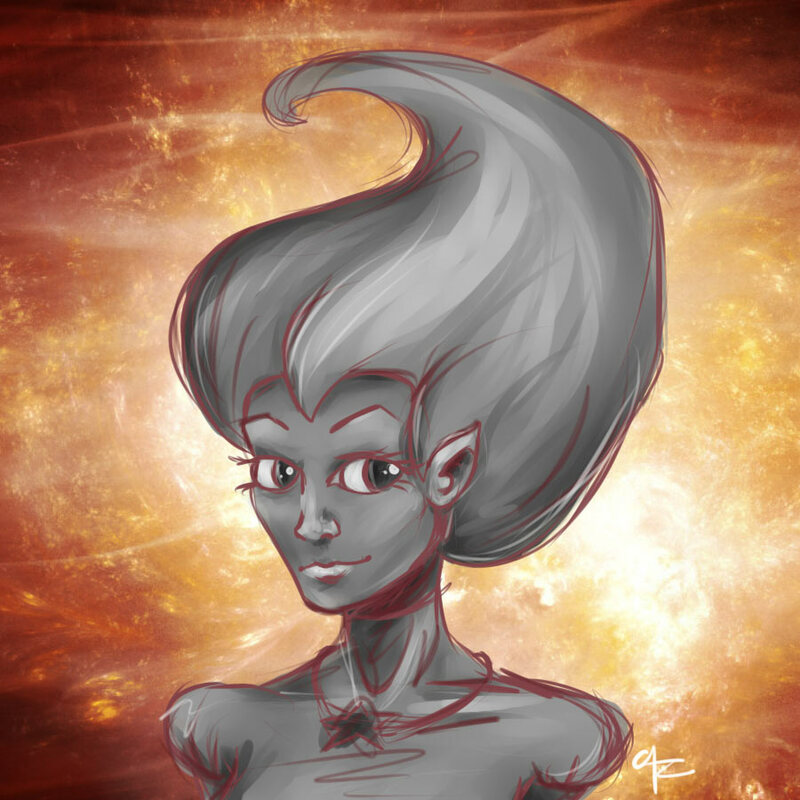 My first fan art piece received a warm reception from the Wizard101 community. I then gradually began to draw more and more for this game. The community has offered me a lot of support, which has kept me drawing. I play video game for two reasons: To reap the virtual rewards awarded by the game and to absorb the scenery and costume design. Wizard101 has both creative costume design and breathtaking scenery. These two elements are why I draw. You may encounter me in the game. I am the guy that runs around like a lunatic going screenshot crazy when a new world comes out. Keep in mind though, all lunatics have a reason behind their actions. Mine? I just like to draw. AluraRB and Dark Rapier are just two of many, many talented artists inspired by Wizard101! Are you a creative player who loves KingsIsle games? We’d love to see your fan art too! 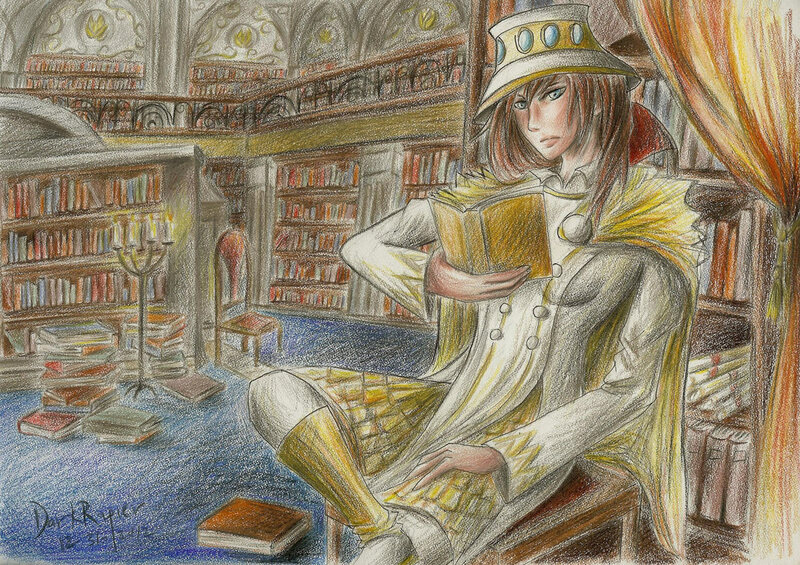 You can always submit original fan art on the Wizard101 fan art and the Pirate101 fan art pages. Send us your drawings, paintings and sketches of your character or anything else you’ve imagined about Wizard101. If you are under 13 years of age, ask your parent or guardian for permission to send us your artwork. If you would like to submit something, send it in an email to community@wizard101.com or mail it to us at KingsIsle Entertainment, P.O. Box 82543, Austin TX USA, 78708 and be sure to include your character name! Hi I love drawing and I just finish drawing on of my accounts (Scarlet MoonFlame) (Lvl 12). U can find me in Triton Avenue like for the rest of the day. But I want to submit my drawing soooo badddd! do with some pics to drivе the message home a bit, but instead of that, this is great blog. A fаntastic read. I’ll definitely be back.